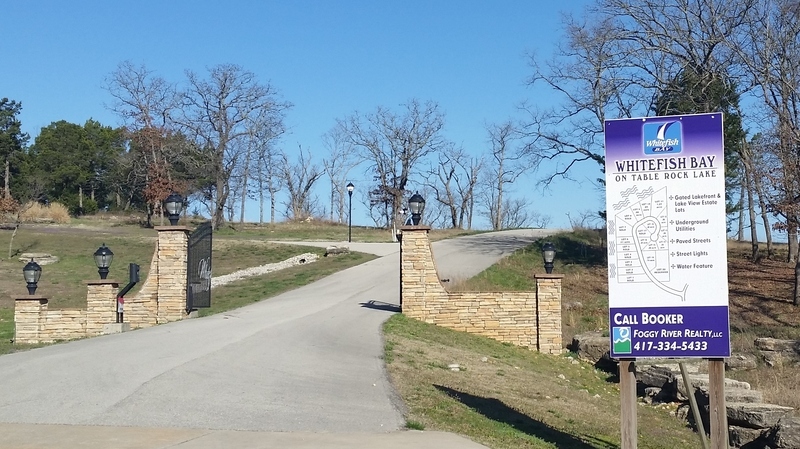 Whitefish Bay, overlooking Table Rock Lake, is an upscale gated community offering lakefront and lake view lots. 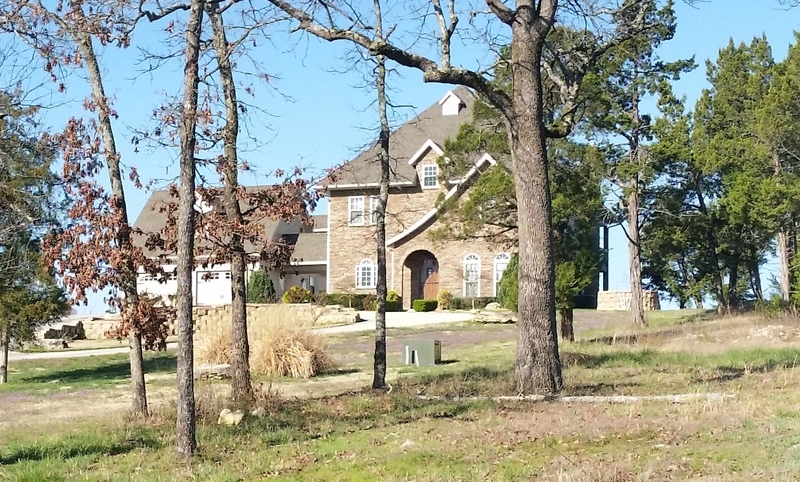 ENJOY BEAUTIFUL SCENERY AND MORE! 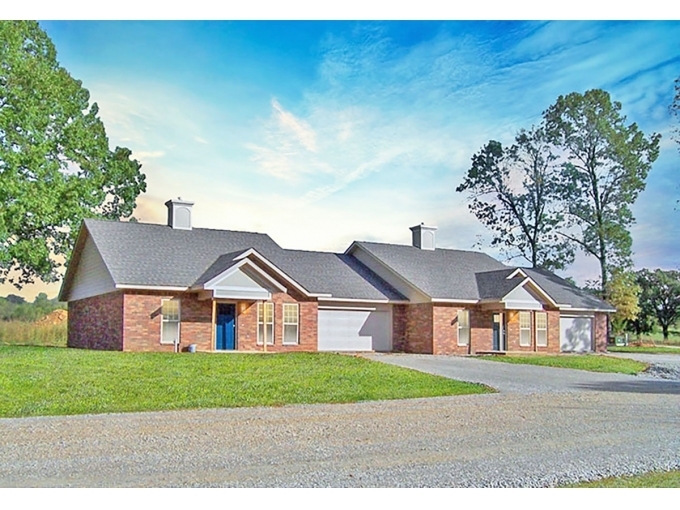 The Whitefish Bay community, located off of Highway 13 in Kimberling City, Missouri, offers residents panoramic lake and mountain views from the comfort of home. 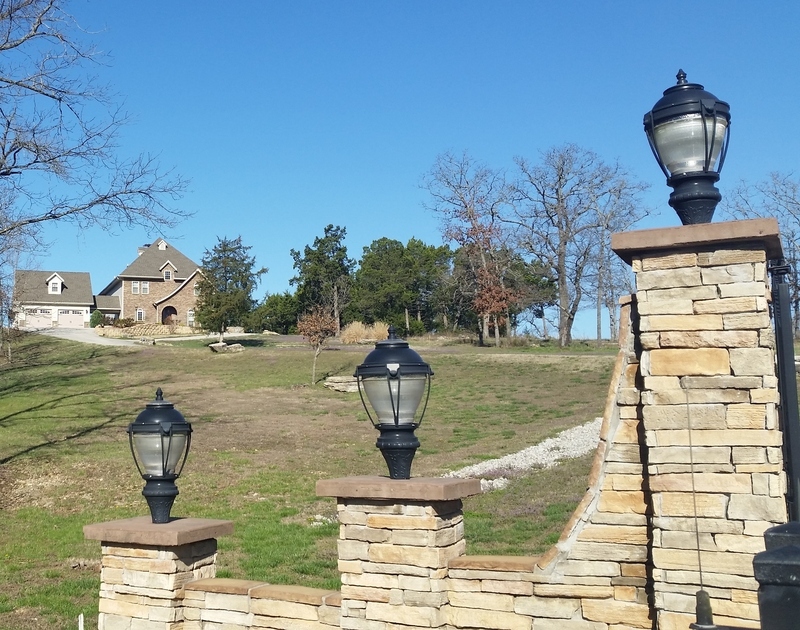 Other features of this community include underground utilities and paved streets with streetlights. 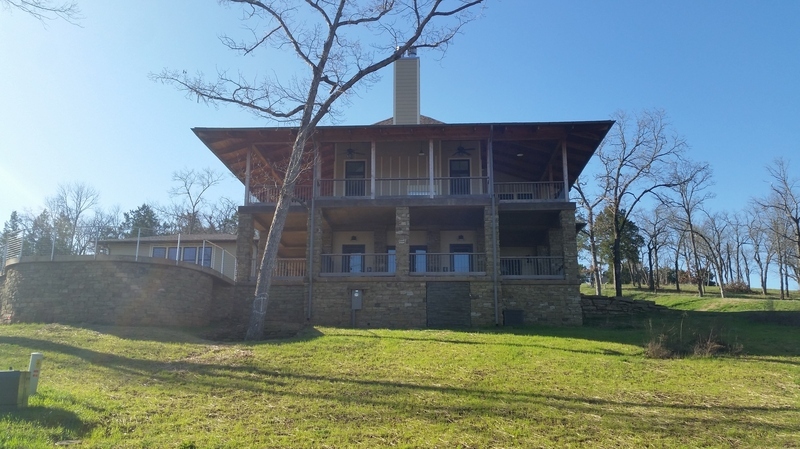 Do you enjoy the lake life? Whitefish Bay offers a paved golf cart path that takes you to the dock where you can park your cart and get on the lake within minutes. 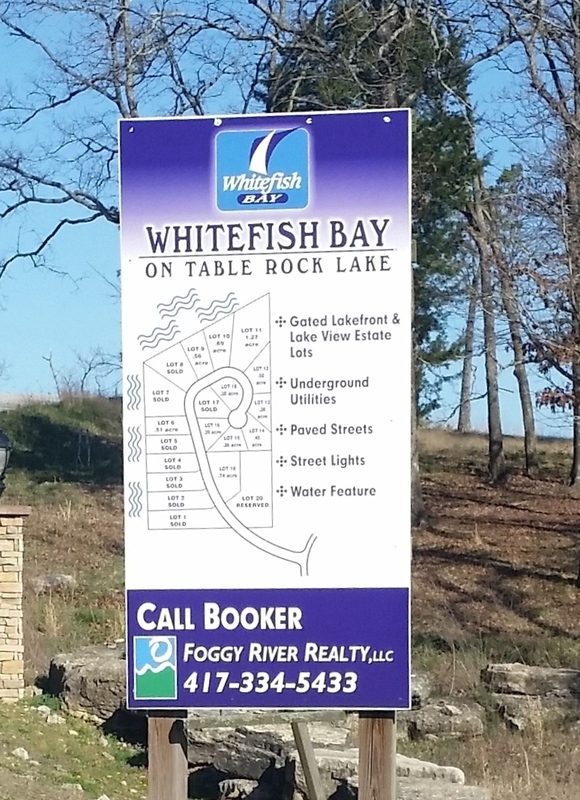 For more information about Whitefish Bay, please contact Booker Cox III at (417) 335-0475 or (417) 334-5433 or click here for more information about available lots at Whitefish Bay.